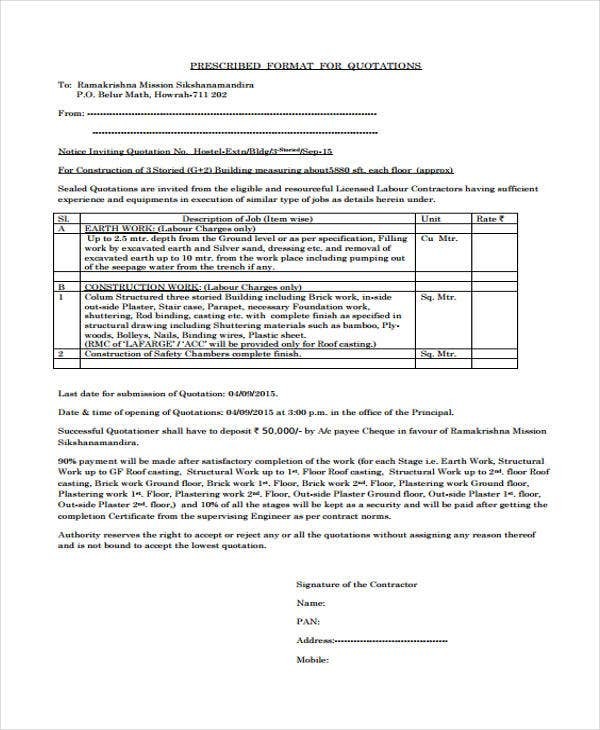 A construction quotation is the document sent by a construction firm or company to their clients for the discussion of the items, materials, and work force that need to be paid. Since a Quotation is just an initial list, the items are subject to change depending on factors like the customer’s budget, the plans, and the plan changes during the construction planning process. 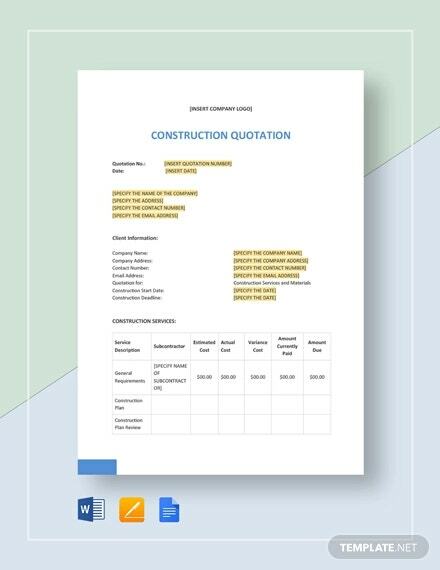 This article contains downloadable samples of construction quotation templates that you may use as guides in creating the construction quotation you need. 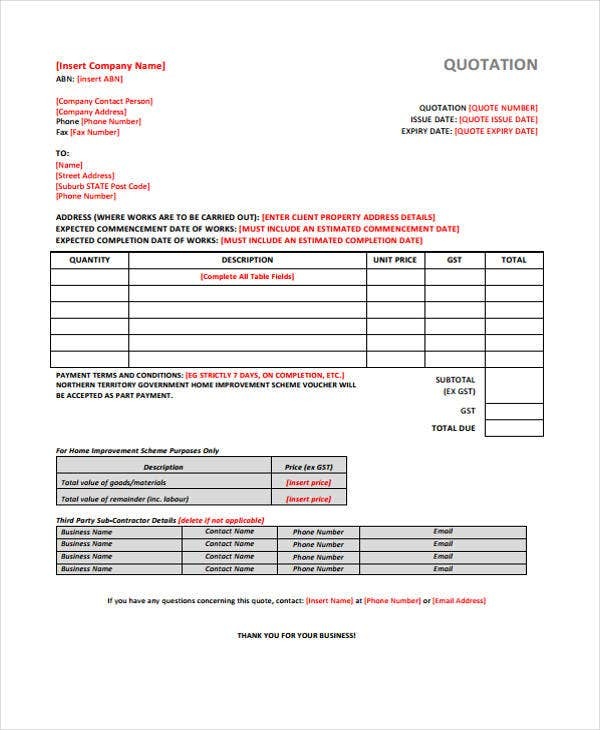 Other than the templates that you may browse in this post, our other kinds of Quotation Templates are also available for download in the provided link. 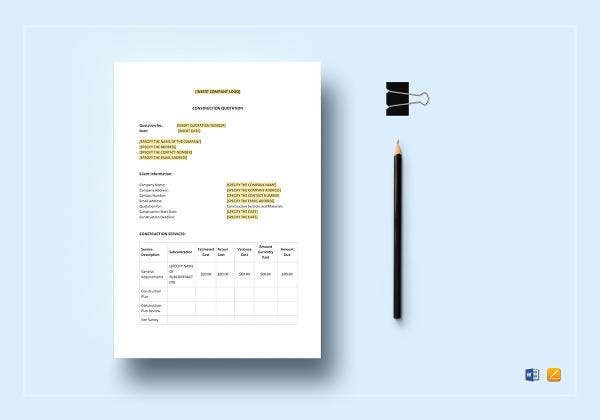 List down the specific needs of the client and the construction project. Make sure that the prices that you include in the construction quotation are the updated prices of the materials. 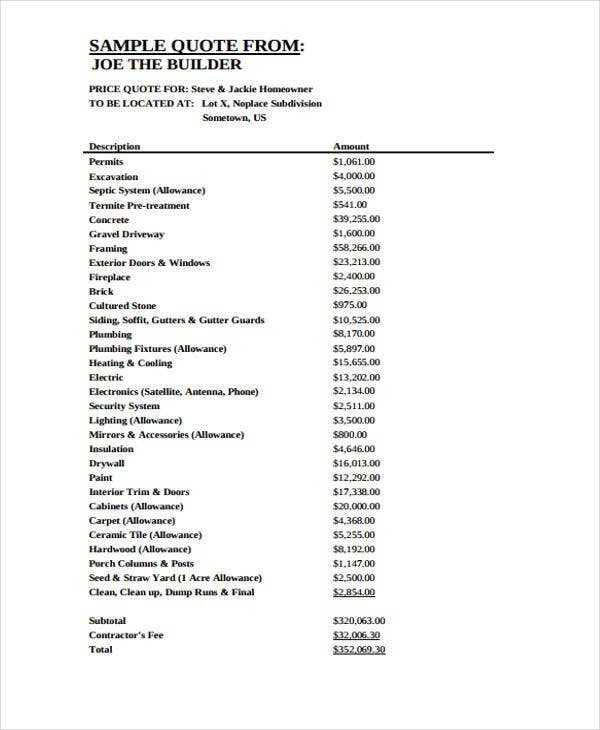 Assure that the summation of the entire price of the transaction is accurate. 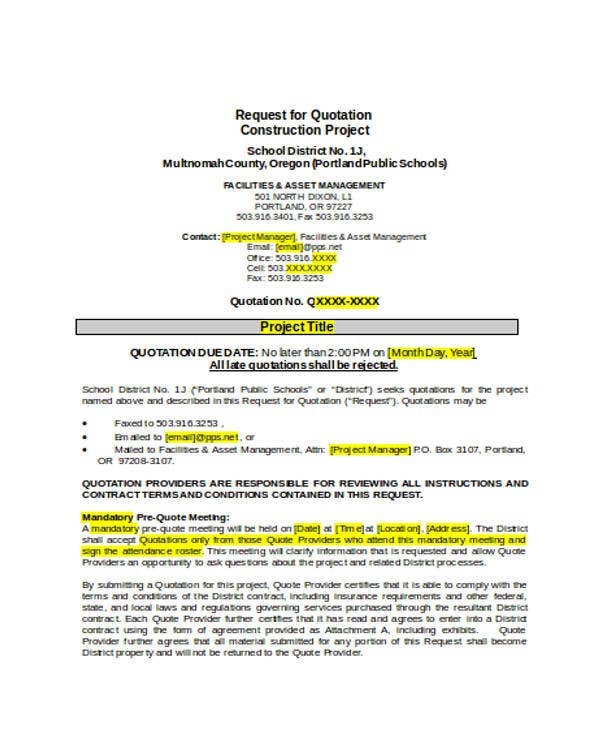 Use a comprehensive template as a reference in creating your construction quotation. 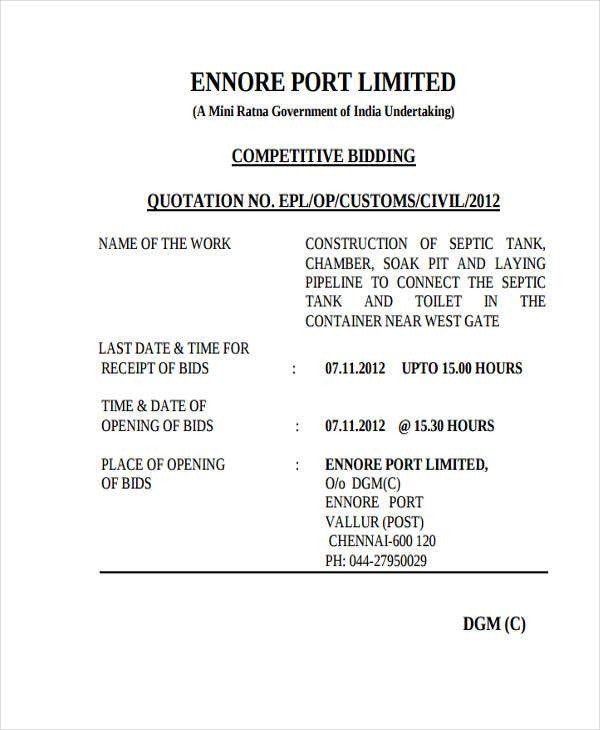 We have more samples of Quotation Template in Excel and PDF should you need them. 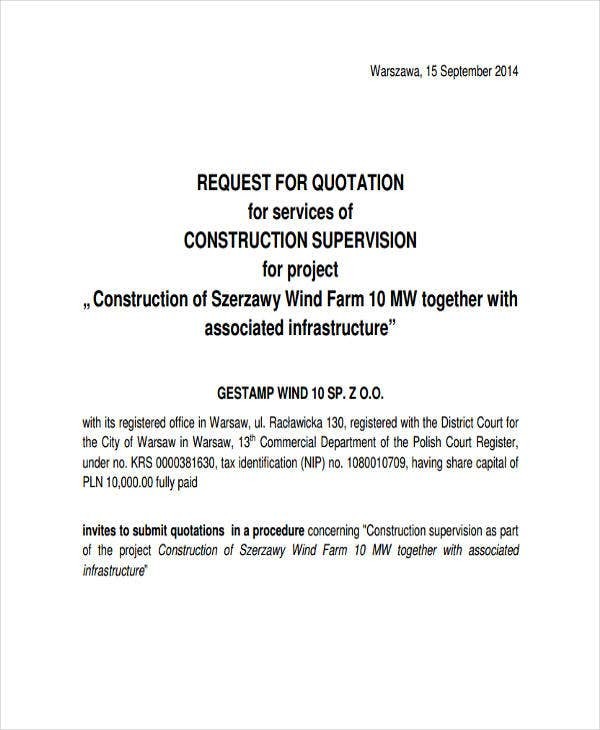 provide the construction business an initial document that can show their transaction offer to their clients. 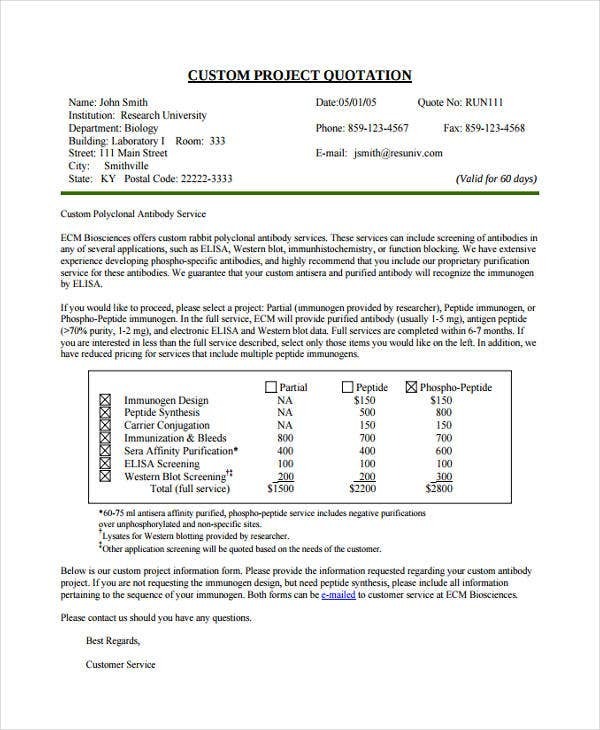 allow the clients to identify whether the total amount of the construction quotation will fit their allotted budget for the construction project. 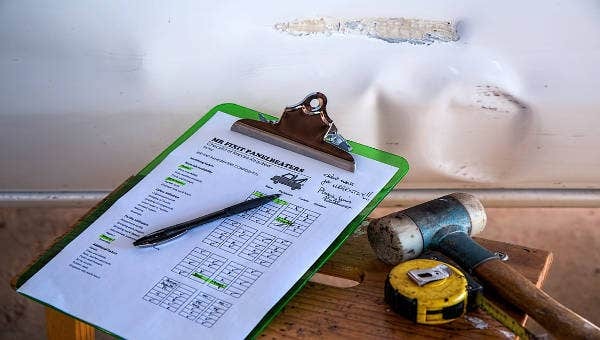 help all parties involved to identify if all the items needed in the construction are already listed down for a smoother flow and execution of the construction process. 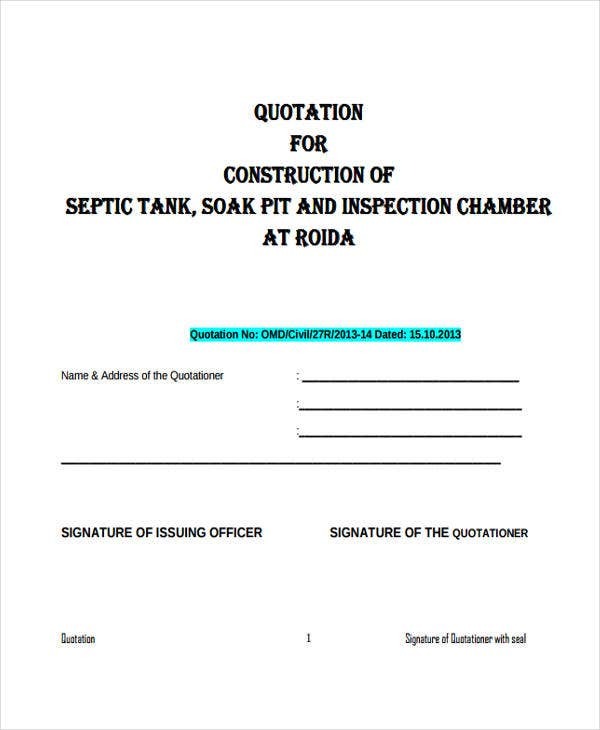 Other than our samples of construction quotation templates, you may also be interested to browse through our downloadable samples of Price Quotations in the specified link. Construction quotations should always be complete and organized. 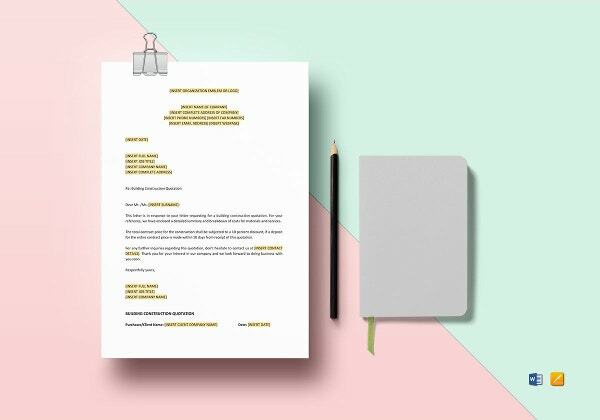 Though there are different formats and templates that you may follow, the content of this document is what matters most as it will serve as the foundation of the entire transaction. 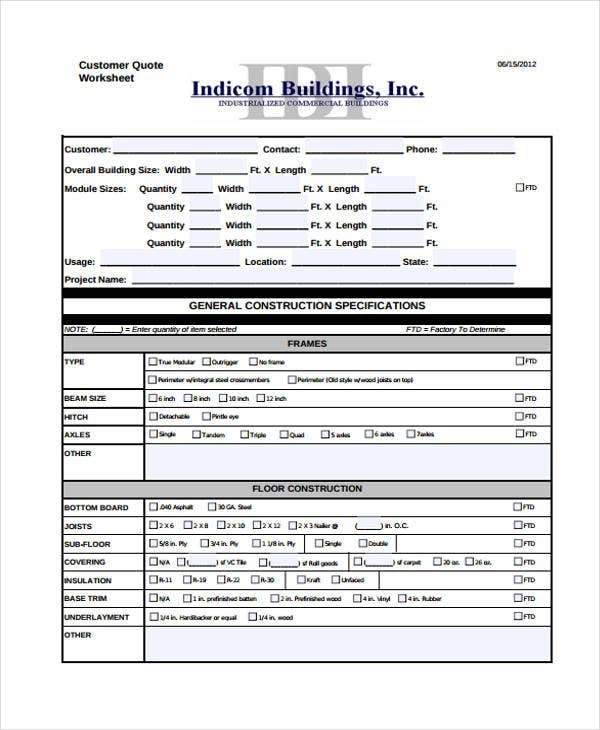 Since there are different kinds of construction quotations, some items may be added or deducted from the list above. 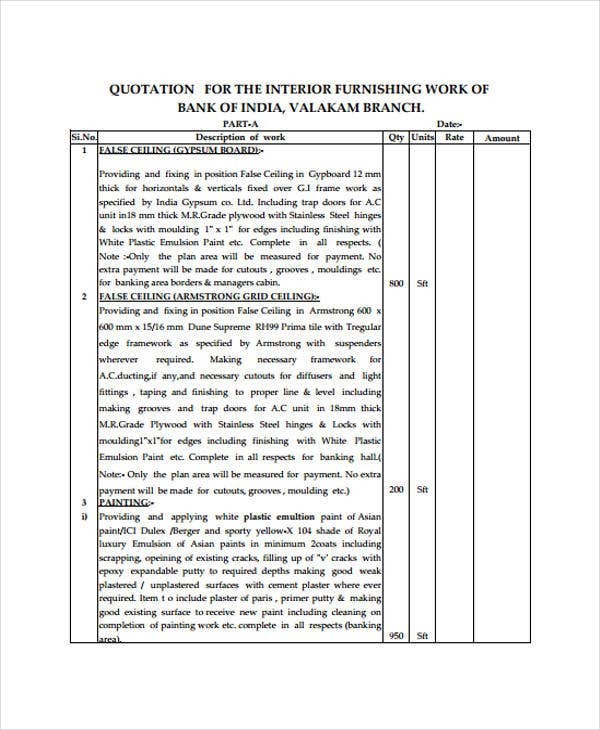 For additional references, more samples of Quotation Templates and Quotation Formats can be downloaded in the respective links specified.